Showing 31 - 45 of 341 articles tagged "AMC"
The AMC series had its worst-ever performance in total viewers and the demo with Sunday's episode. "You know, I’ve been doing something with Henry the entire year," Reedus says of Matthew Lintz's character. 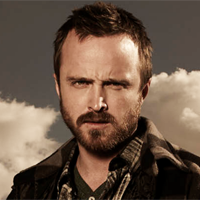 Aaron Paul is set to reprise his Jesse Pinkman role in the "top-secret" movie based on the acclaimed AMC series. 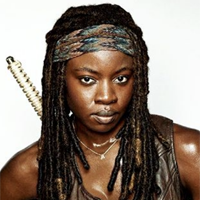 Samantha Morton didn't watch The Walking Dead before her new role "came out of the blue"
Into the Badlands will say goodbye after it airs its final Season 3 episodes this spring. The Terror: Infamy, which began shooting on Jan.